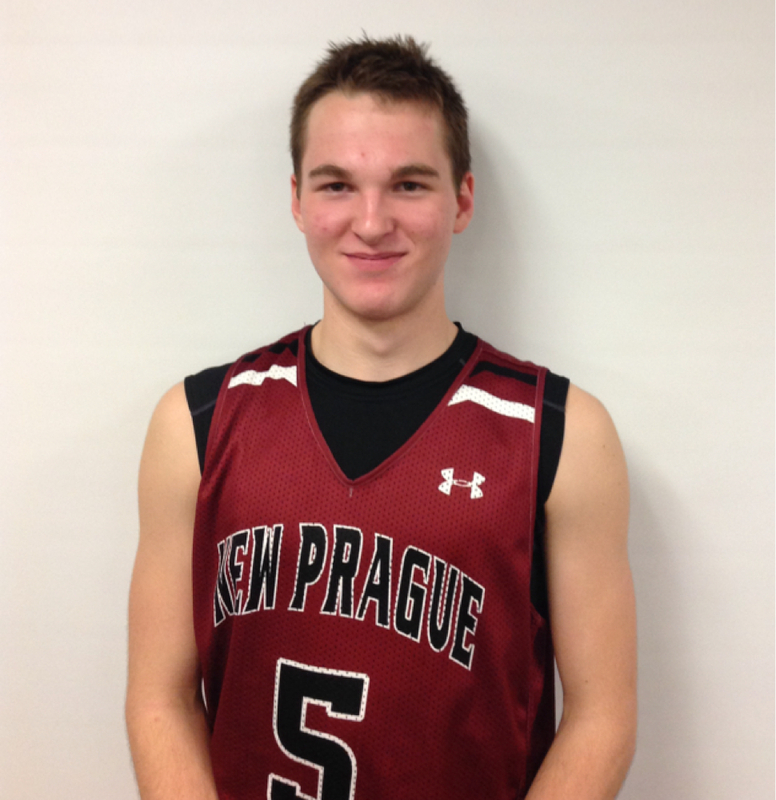 New Prague - New Prague's Nathan Bixby led all scorers with 28 points as the Trojans beat Hastings Raiders 79-69 in a game. Bixby's points came on 11 field goals and 6 of 6 free throws during the game. Colby Zak added 22. Hastings fell to 6-10 overall while New Prague improved their record to 2-1. Hastings' next game is scheduled to be played at on Monday Feb. 11 at 4:51pm versus New Prague. New Prague will host Hutchinson Tigers on Friday Mar. 1 at 5:00pm.